This past weekend, I overheard all too many conversations about the iPad, echoing complaints friends read online. The most common was "Why do I need one when I already have an iPhone and a laptop?" If you already have an iPhone and a laptop, you're among the technology elite, and a minority. Put your iPhone back in your pocket, close your laptop lid, and look around you. What are other people using? If you're at a Starbucks or Panera Bread, or an office that supports the iPhone, the people you see are the minority too, so you'll have to look farther afield. Most Americans aren't laptop and iPhone toting early adopter creatives commenting on blogs, emailing business plans, designing marketing materials or coding a startup. Most Americans are consumers. Most Americans spend their time on passive leisure that makes them feel happy. Instead of observing fellow laptop users at Starbucks, go find how "most Americans" use computers. Watch people at a public library or even at the computer aisle in a Best Buy store. When confronted with a keyboard (invented 1867), people don't touch type, they eyeball and poke at one key at a time. Given a mouse (invented 1972), their gestures are tentative. They look at the screen, then look at their hand on the mouse, move it, and look back at the screen. They want something from the computer, but the tediousness of telling it what they want frustrates them. Why is a tool designed in 1867 for people creating office documents, and the esoteric skill required to operate that tool efficiently, still getting in the way of people just wanting to read an email, find a book or song, watch a video, or browse friends and family pictures on Facebook? 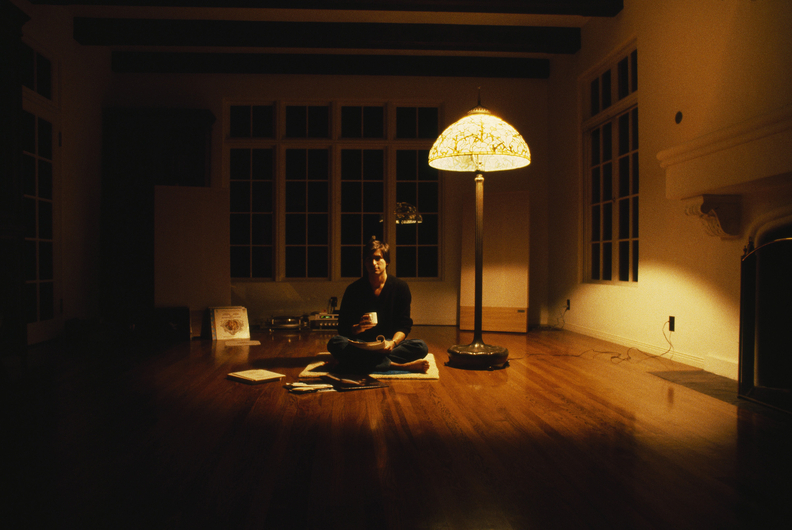 Why does it take a Steve Jobs to imagine most Americans don't want an electric typewriter with a nicer screen? Engineers should get out more. This decade's netbook form factor is still dictated by vestiges of the typewriter age and the "data input" daily routines of academia and corporate America. Regular folk don't type. Regular folk poke, prod, and ogle. How ironic, then, that regular folk may better appreciate than the technorati what the liberal elitist New York Times calls a triumph of taste? 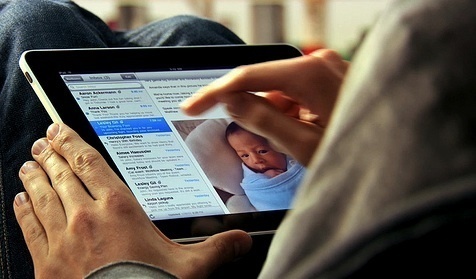 The iPad is an information appliance designed the way humans have seen and shared images and writing for millennia. See what you want. Touch what you want. If you can trace lines in the sand, you can use the iPad to imagine, create, and consume.